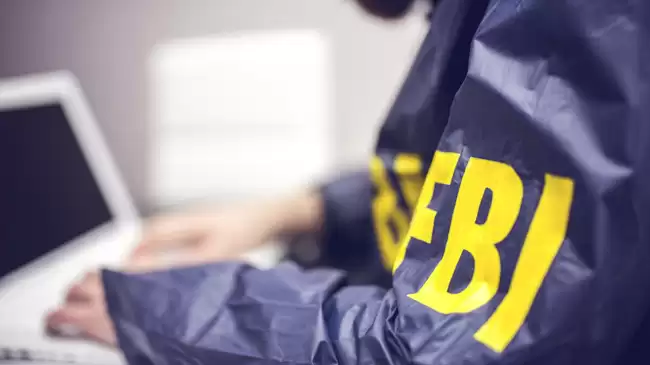 A Supervisory Special Agent (SSA) of FBI, Kyle Armstrong revealed that the investigation bureau is currently investing 130 cryptocurrency related cases, which also involve the dark web. As various crypto exchange platforms and digital currencies are emerging, they are also being used for criminal activities. During the Digital-Asset Industry Conference in New York, Armstrong shared that the bureau has noticed an increase in illegal activity facilitated by digital-currency payments. According to FBI, the criminal activities on the dark web such as human trafficking, illicit drug sales, kidnapping and ransomware attacks, are directly related to the introduction of digital currency to the internet. Armstrong shared, nearly 10 percent of the drug users purchase drugs through illegal online marketplaces. Theft of digital currency is also one of the major concern that has drastically increased on the dark web. Not only theft but extortion of cryptocurrencies has also increased especially in the southwest border of the US. Dark web is the deeper side of the internet which is famous for illicit acts. It exists on darknets, overlay networks that use the internet but require specific software, configurations, and authorization to access. Illegally published data such as pirated academic information and government resources are also available. Only 20 percent of the internet is accessible to a common user, whereas the rest is all dark web. Digital currencies are not just being used for criminal activities, but various currency exchanges have also become prone to hacking, scams, and security breaches. Just last week, a cryptocurrency miner was arrested by Chinese Police for power theft. Ukraine police also arrested four suspects for running fake currency exchanges online.